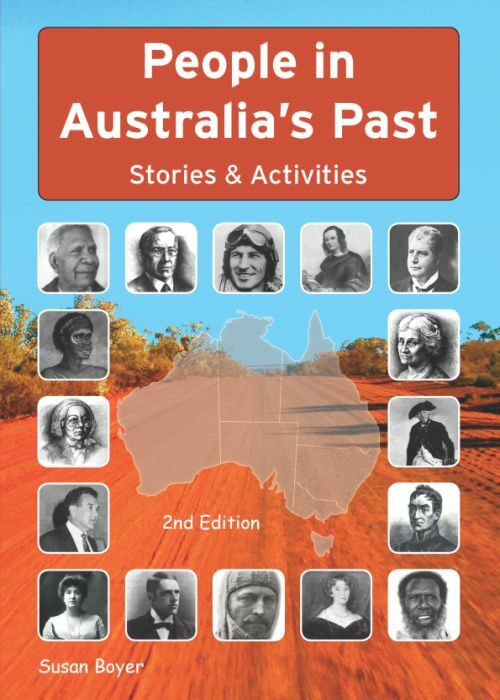 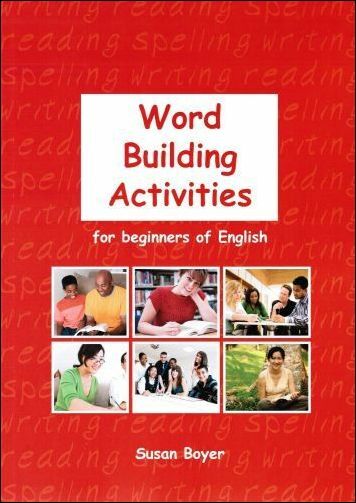 Boyer Educational Resources is the parent company which encompasses Birrong Books. 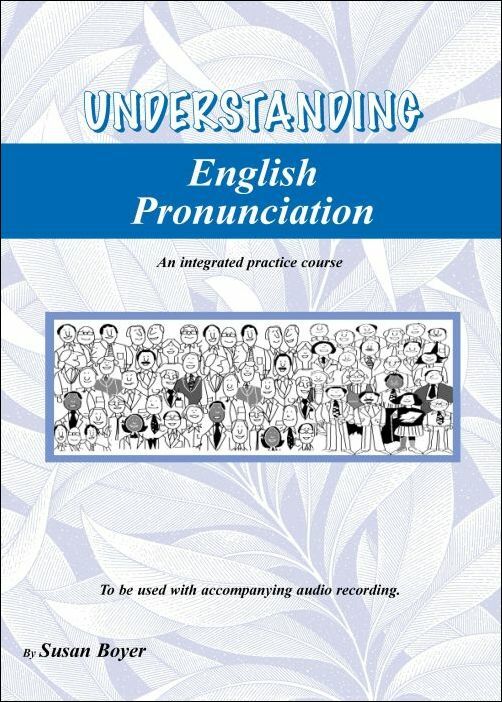 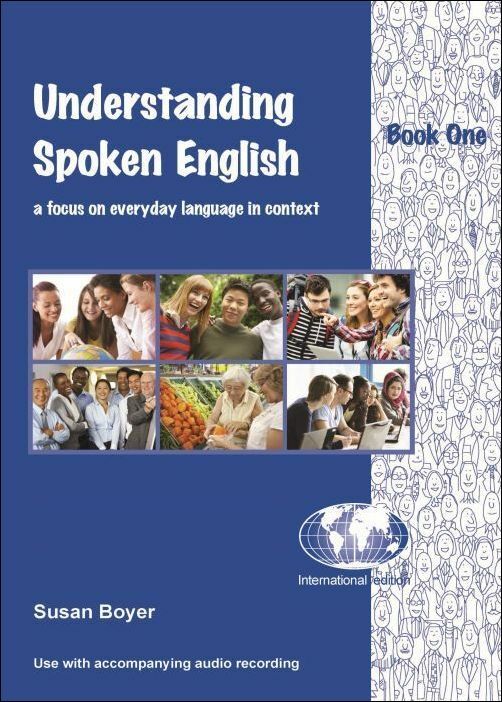 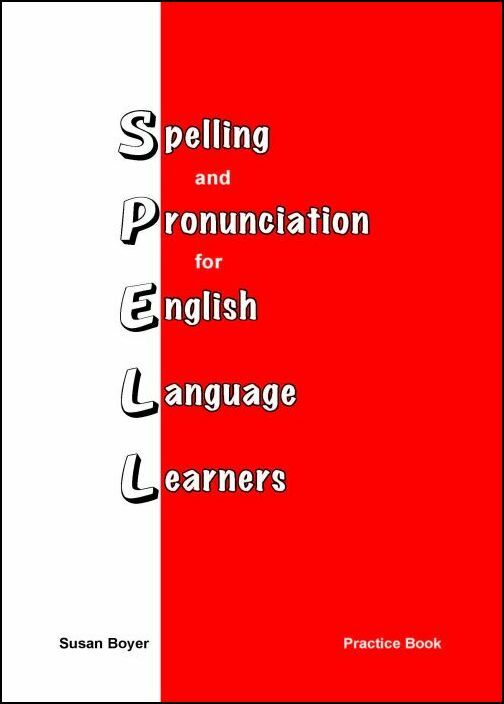 Boyer Educational Resources publishes books, audio resources and ebooks which provide learning material for adults and young adults to improve their written and spoken English. 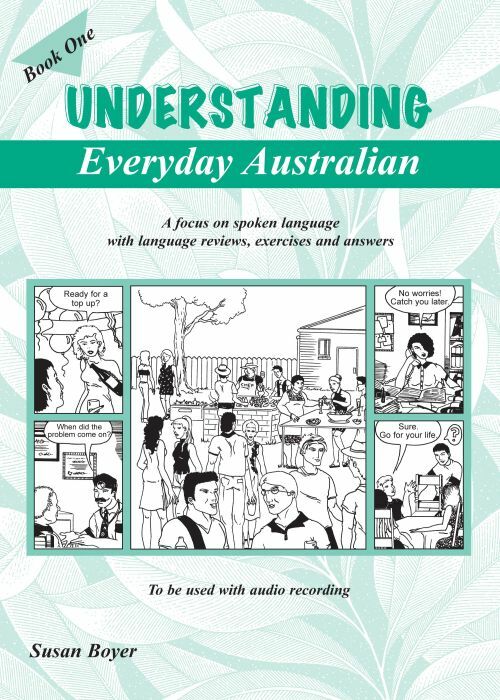 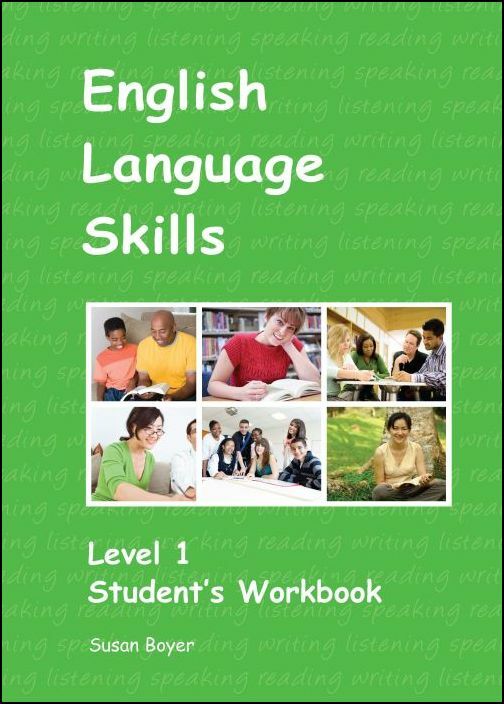 These resources are used in schools, tertiary colleges, university language centres, and in English language colleges internationally. 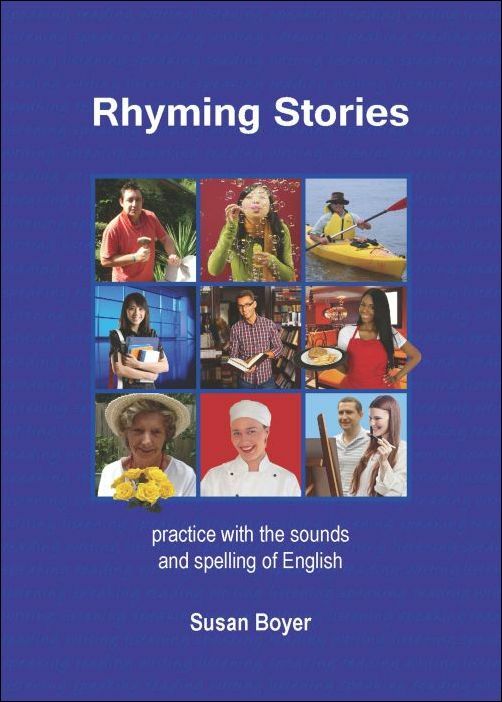 The cover images below represent some of the books available through Boyer Educational Resources.